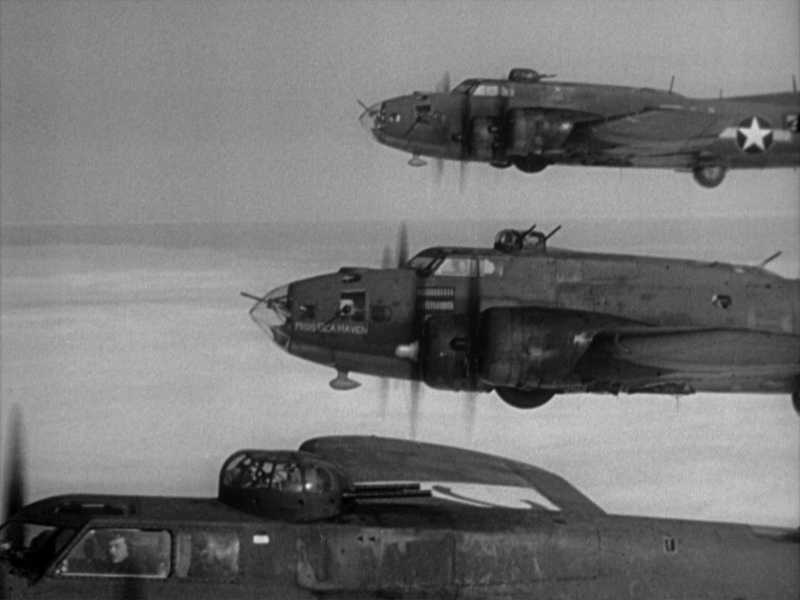 whips them into fighting shape. 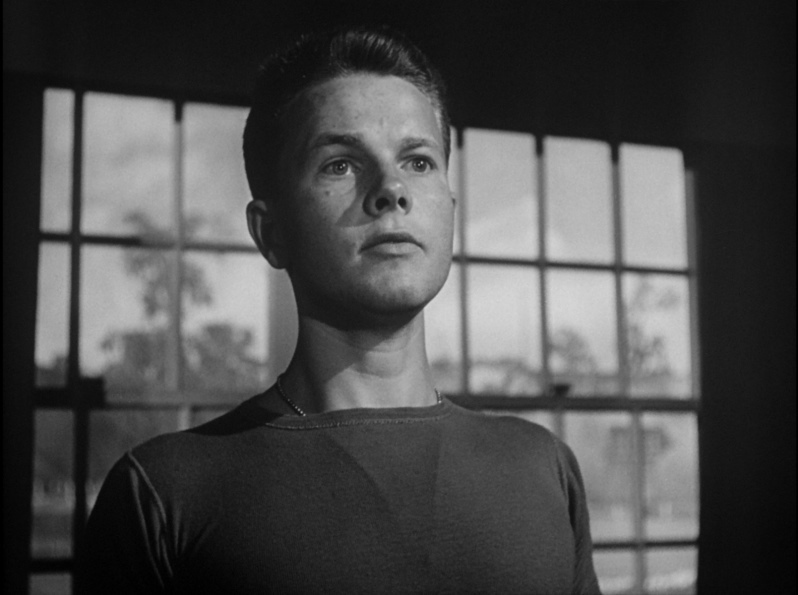 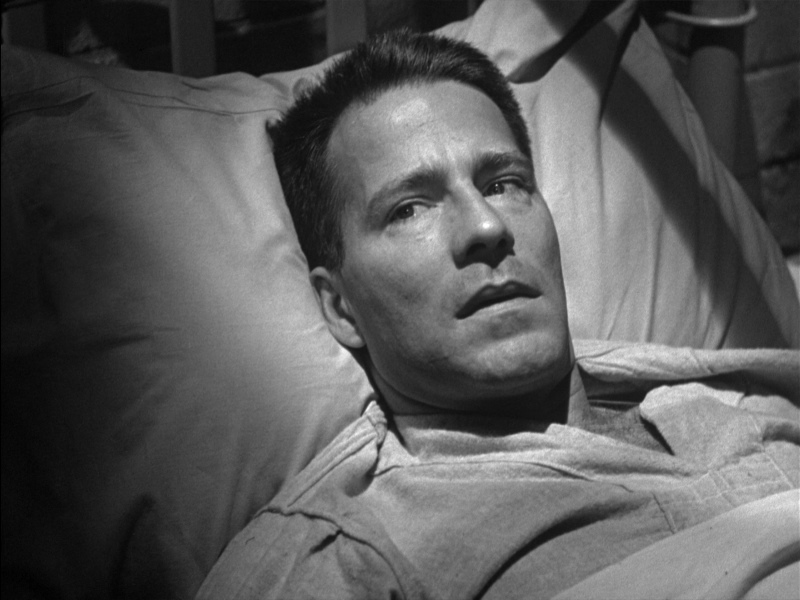 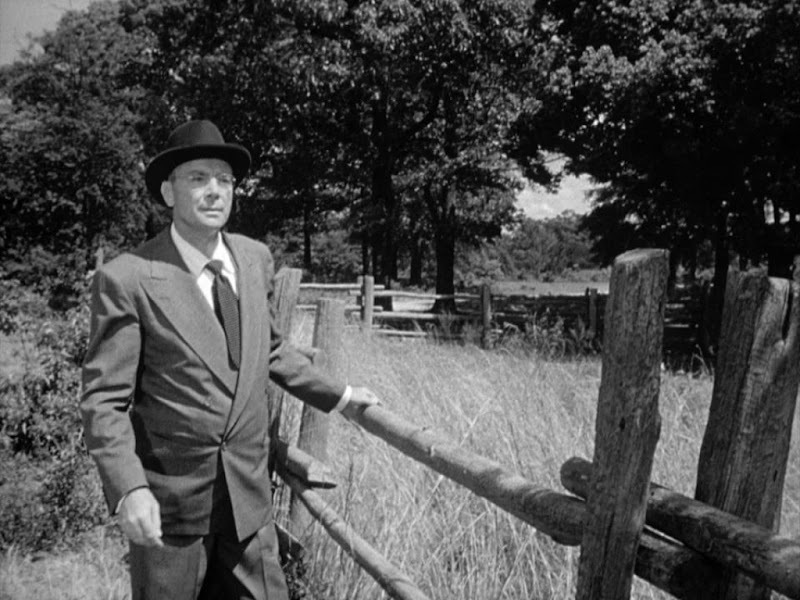 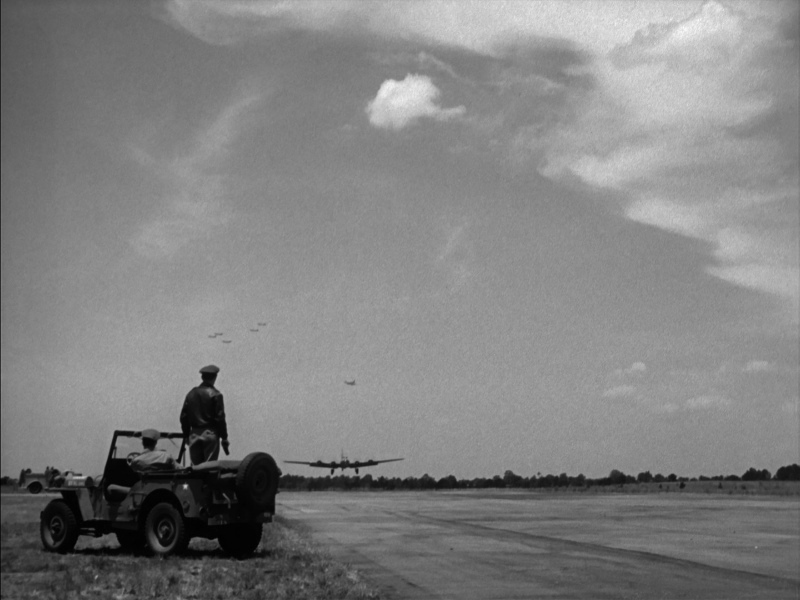 including Best Picture of 1949. 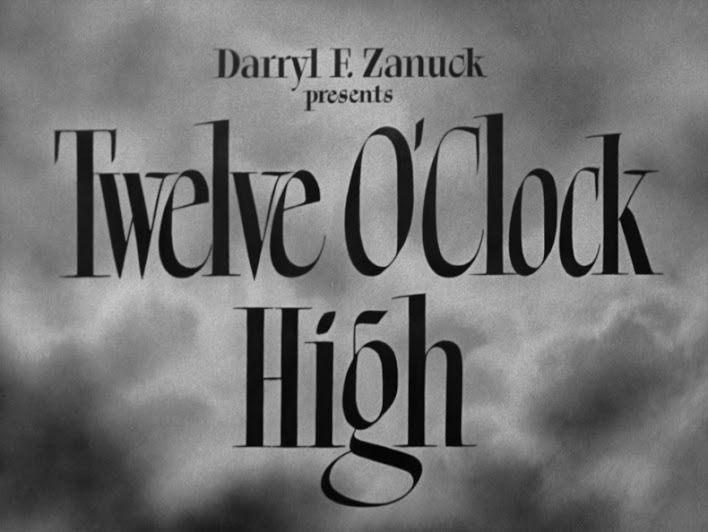 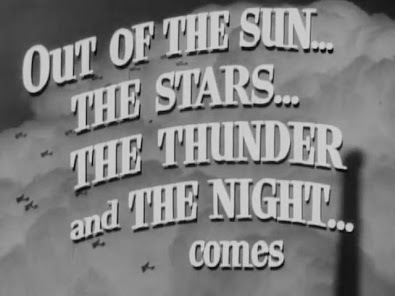 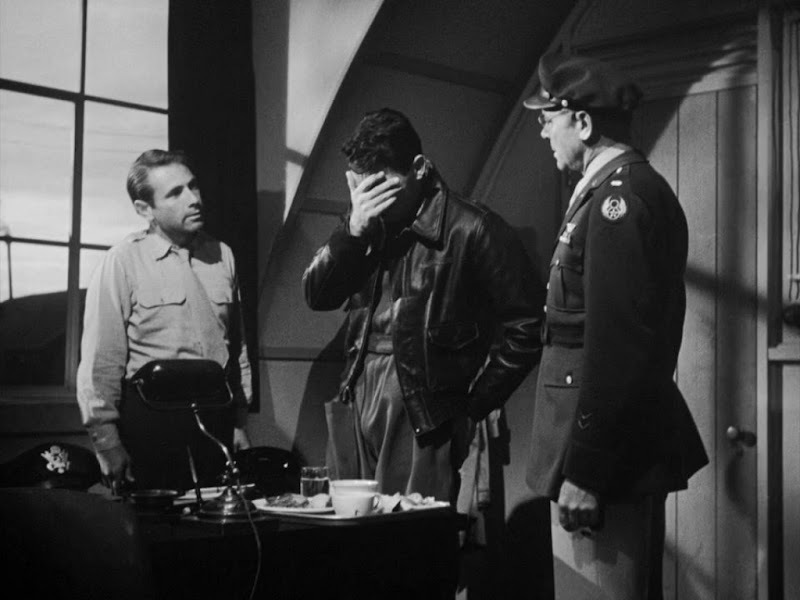 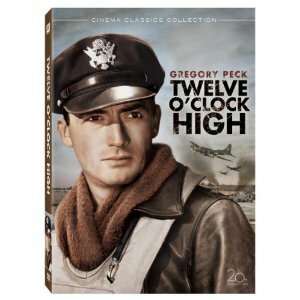 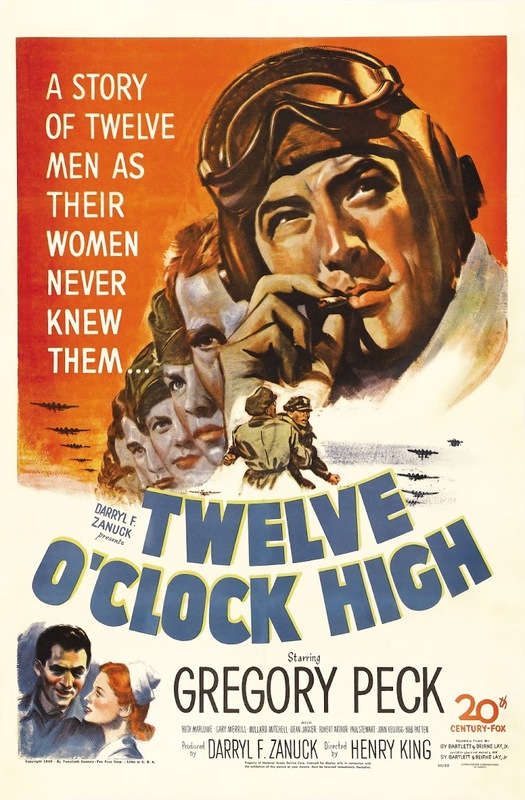 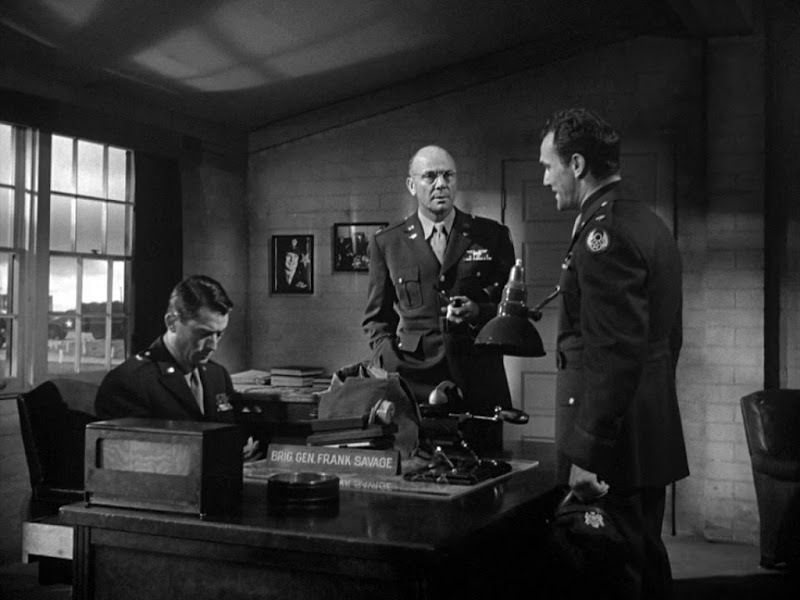 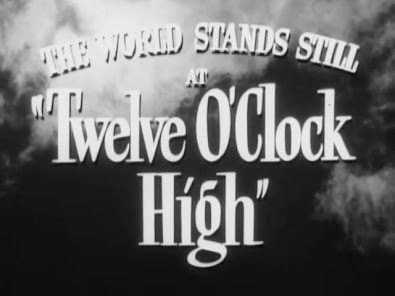 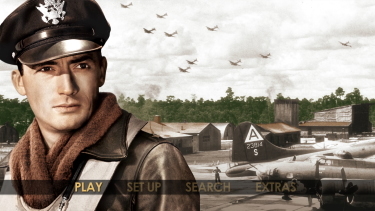 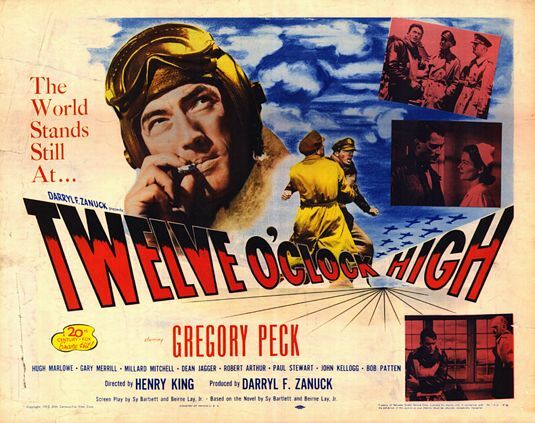 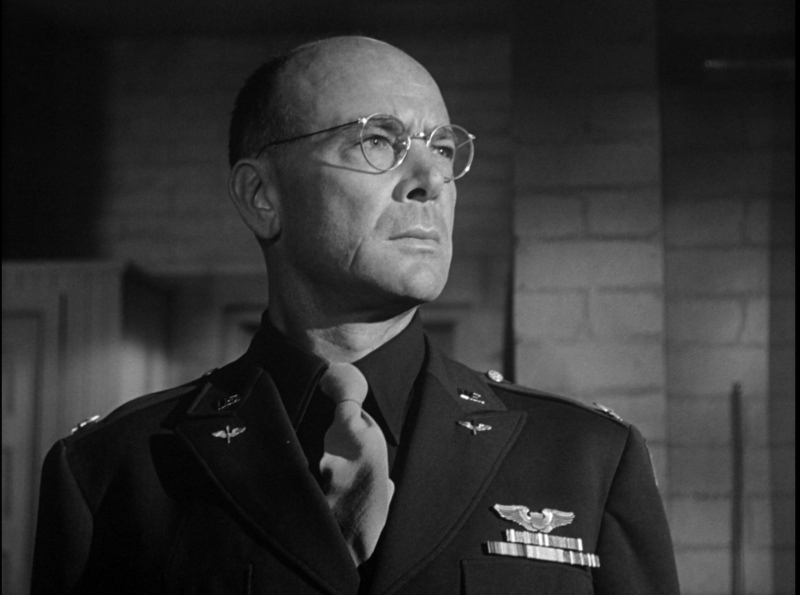 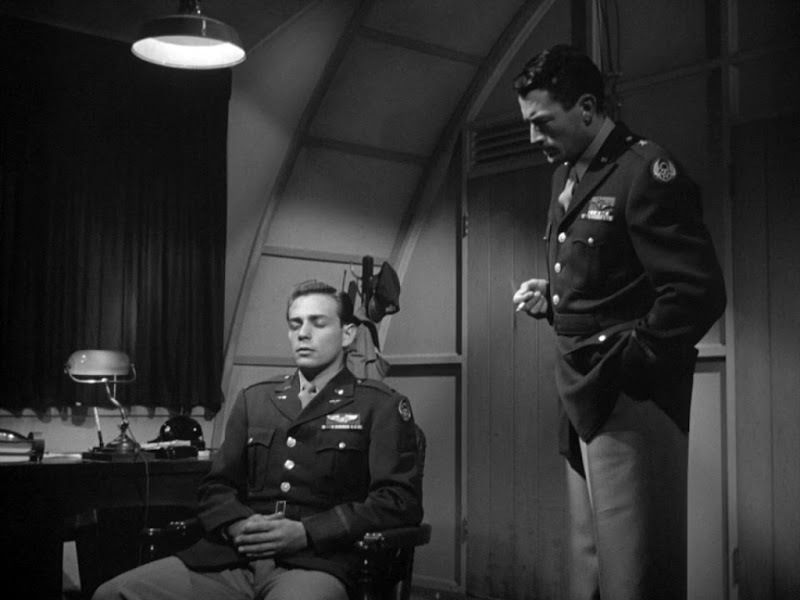 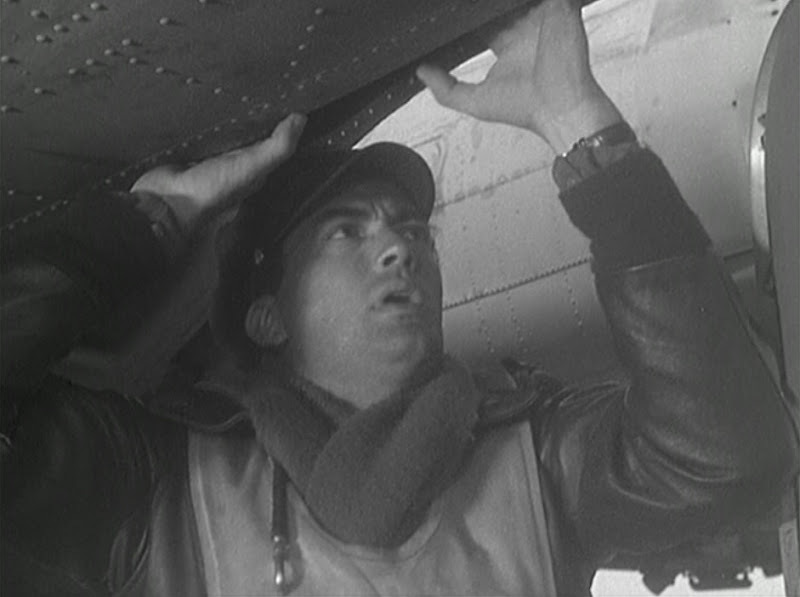 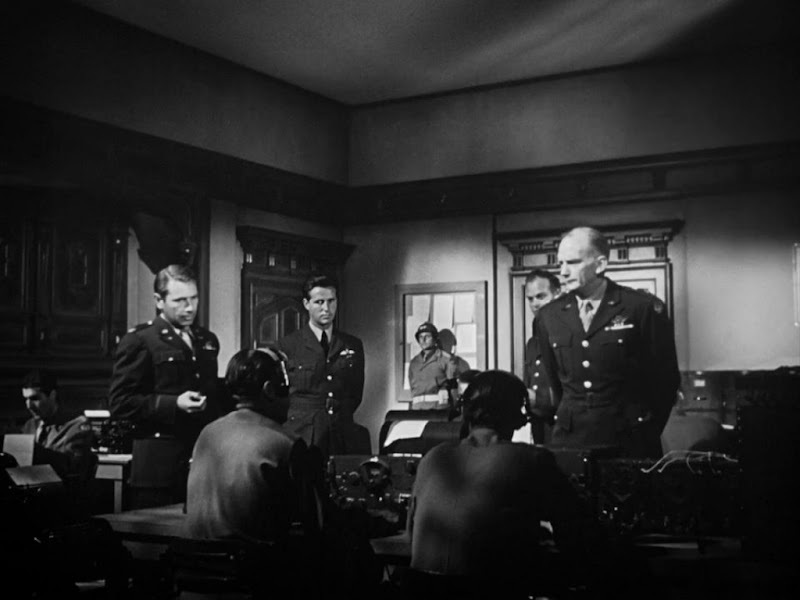 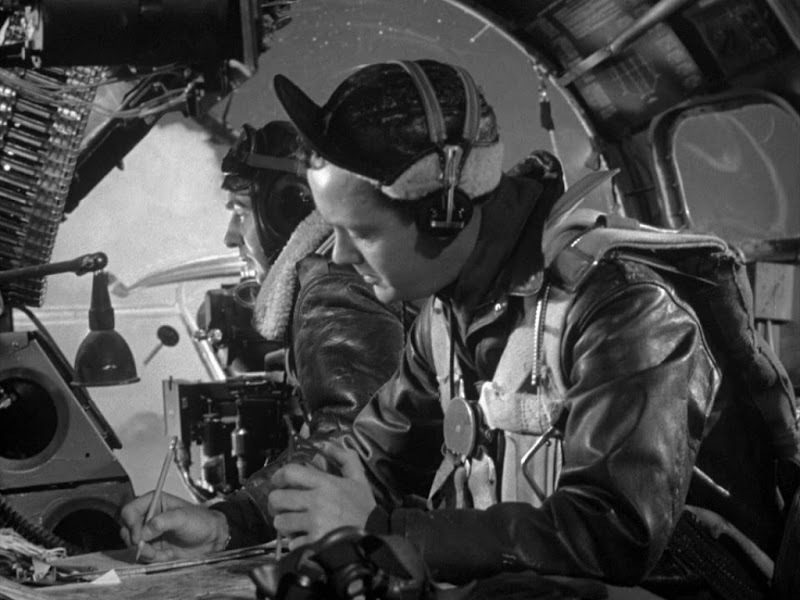 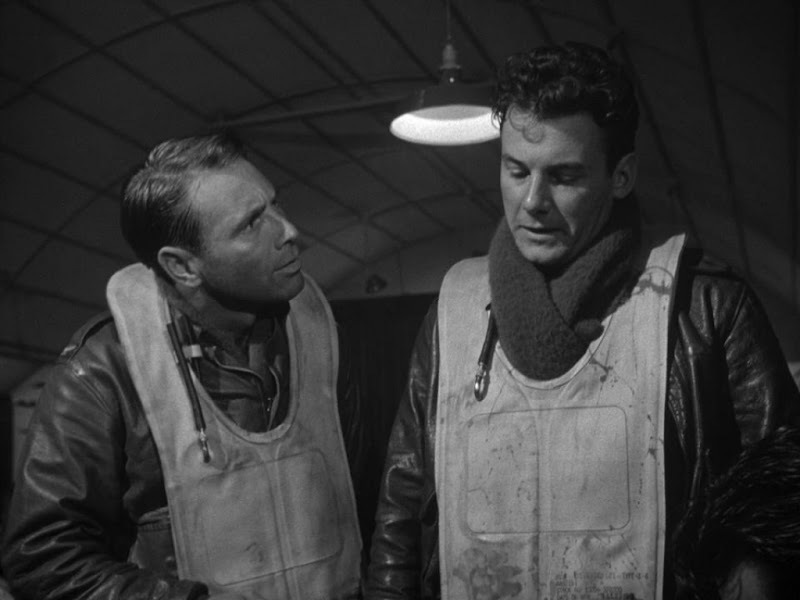 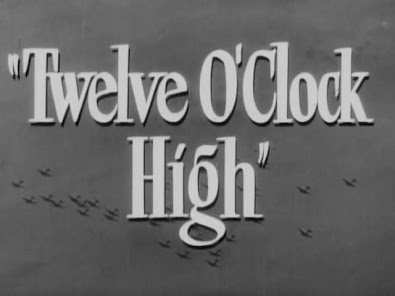 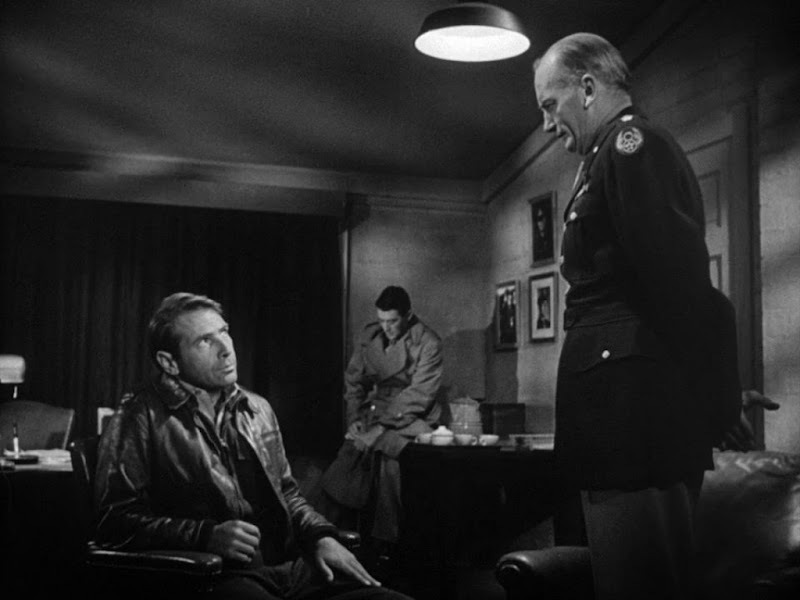 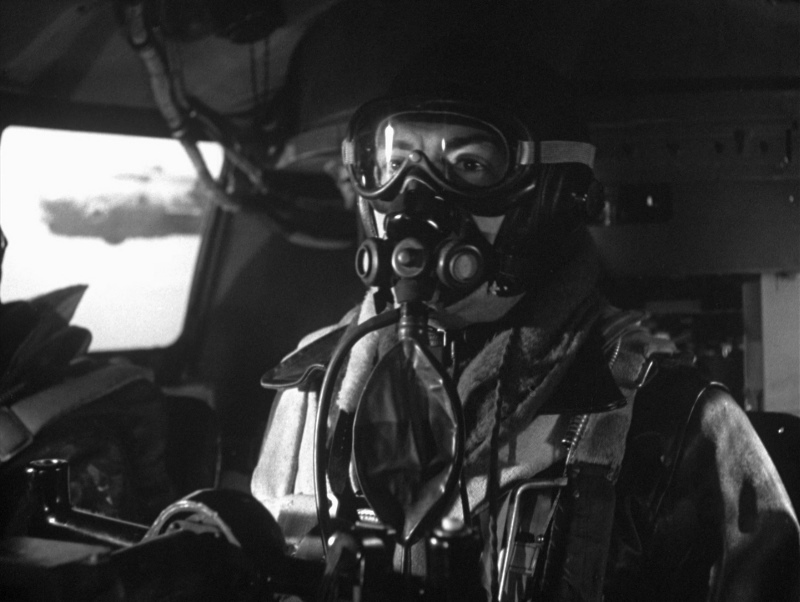 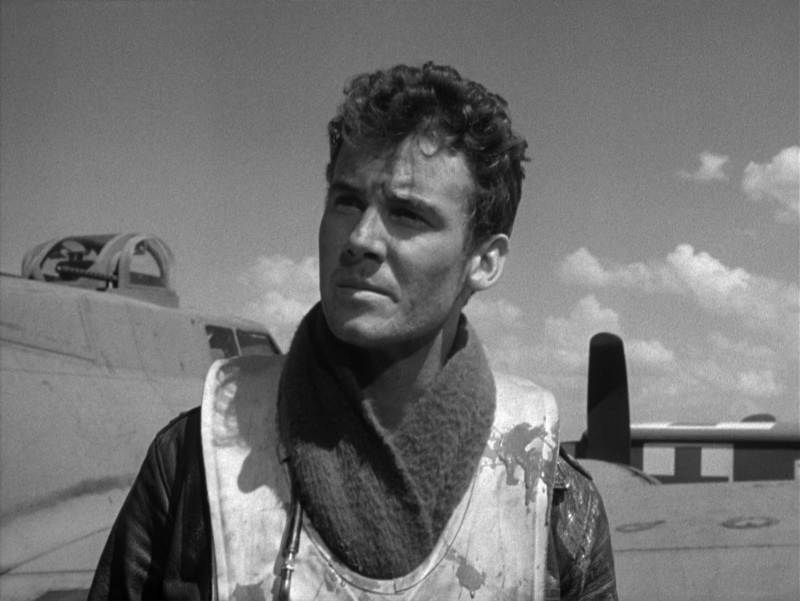 "The saga of our Air Forces and their accomplishments in the recent war already has inspired a number of pictures...but there hasn't yet been one from Hollywood which could compare in rugged realism and punch to 'Twelve O'Clock High,' a top-flight drama which opened officially at the Roxy yesterday. 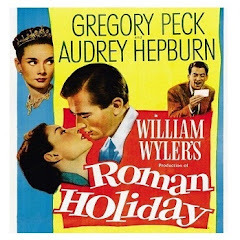 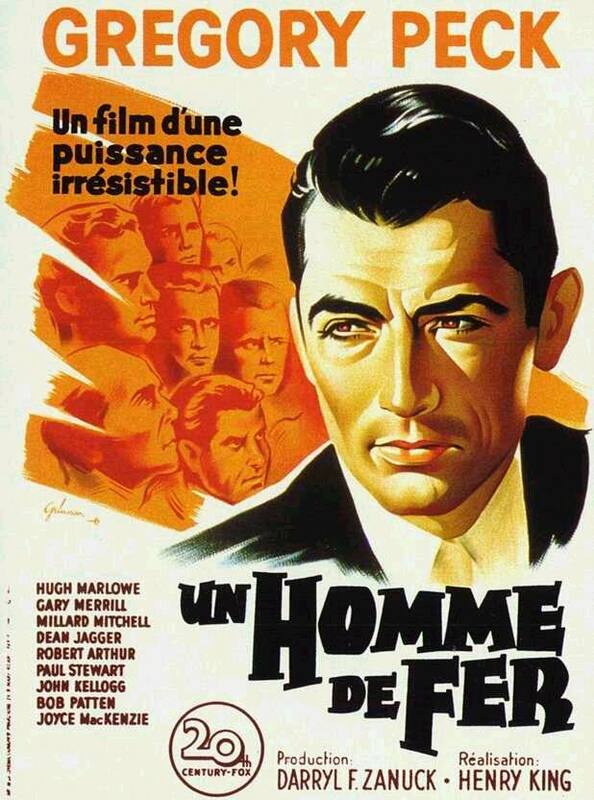 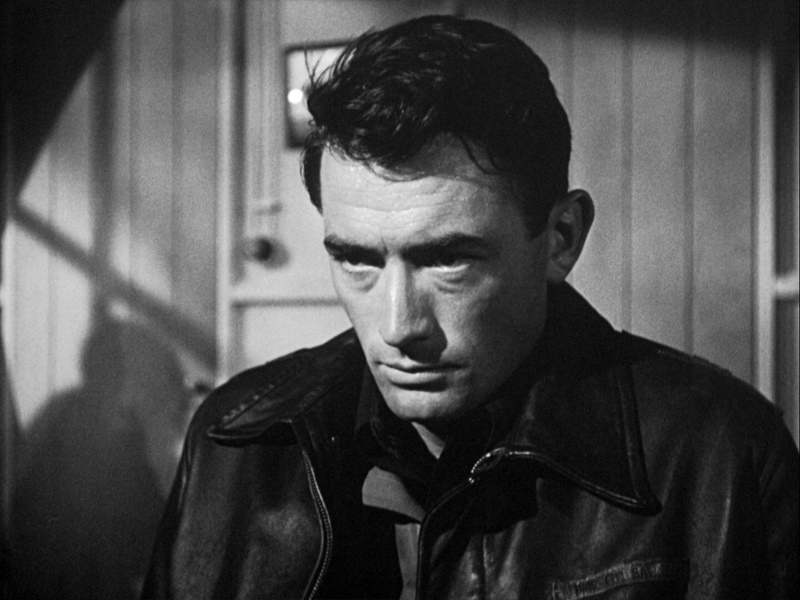 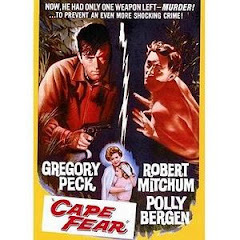 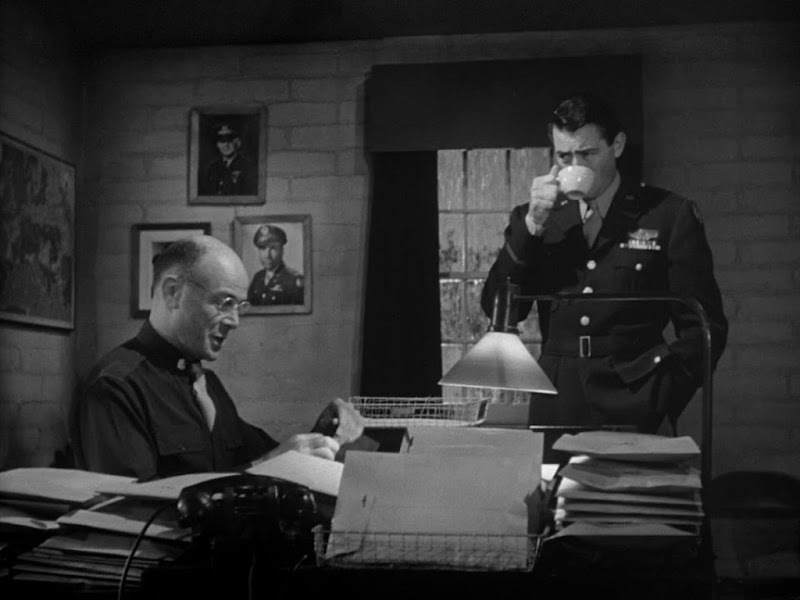 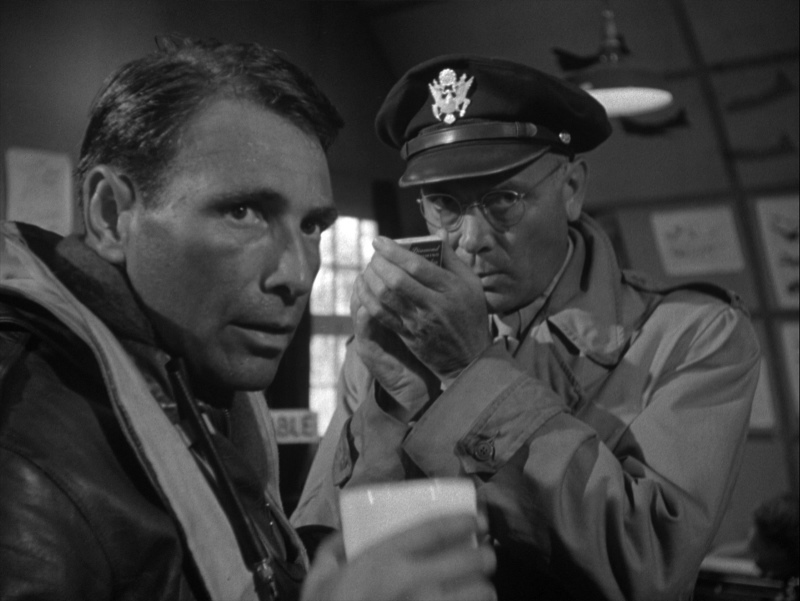 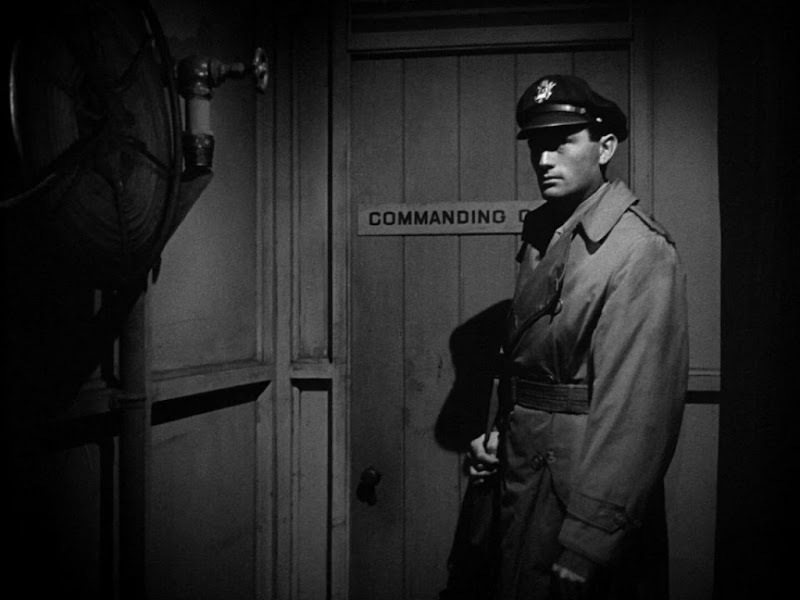 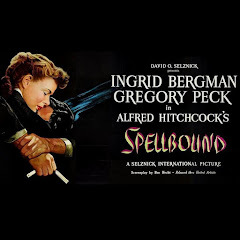 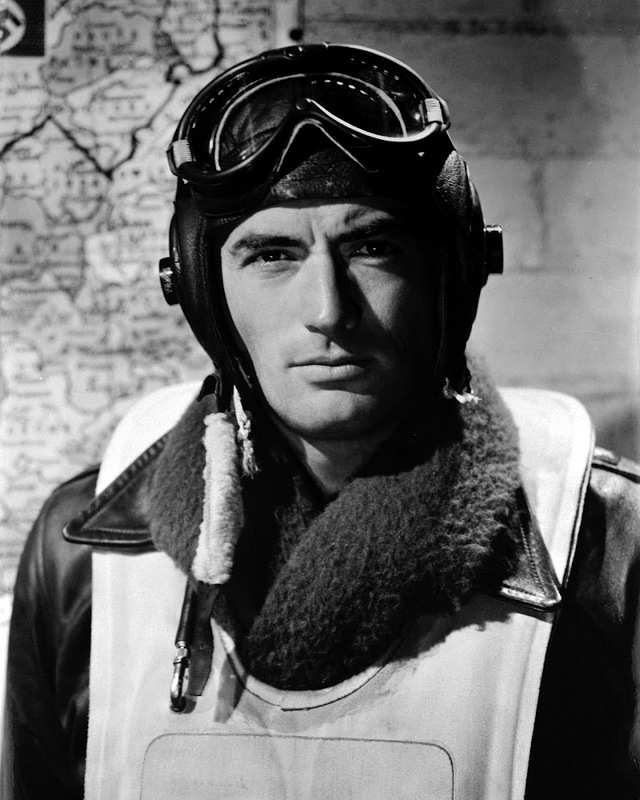 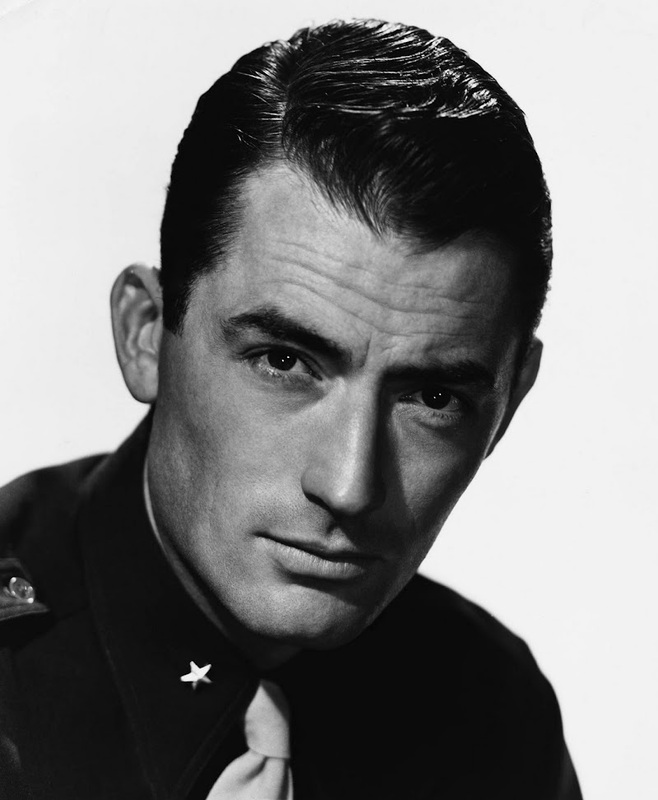 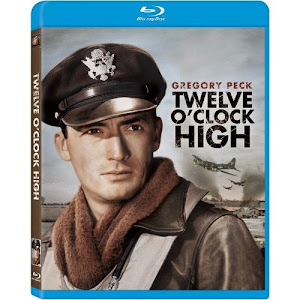 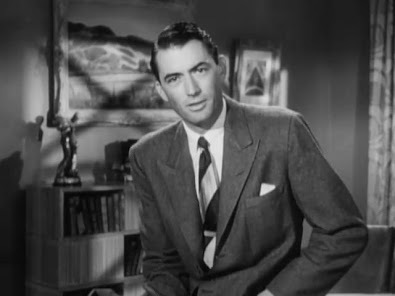 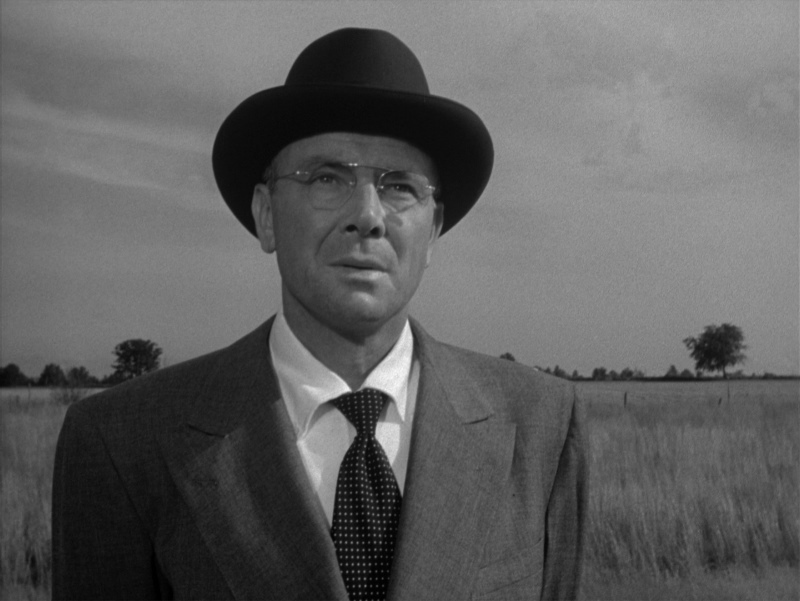 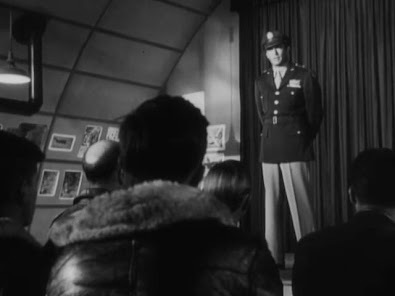 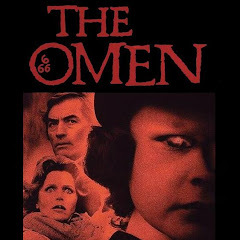 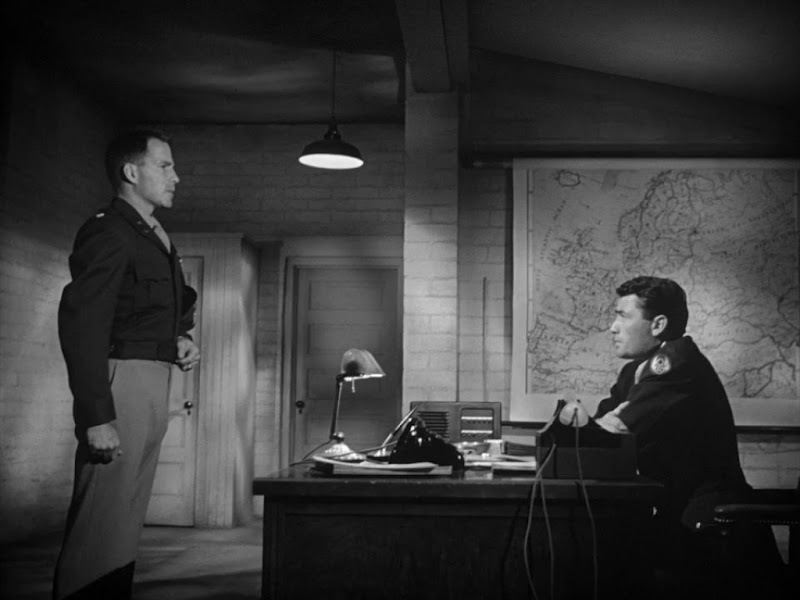 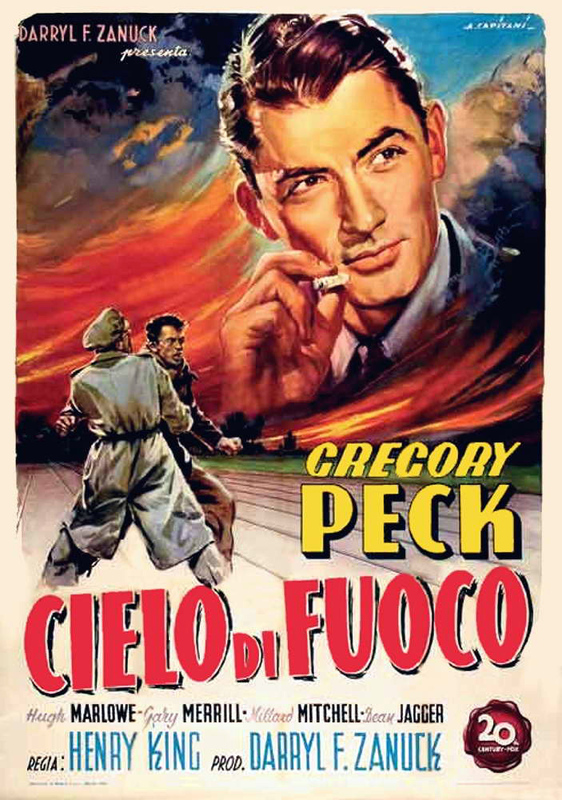 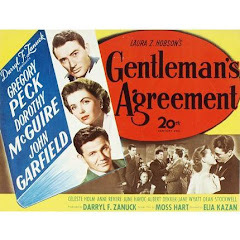 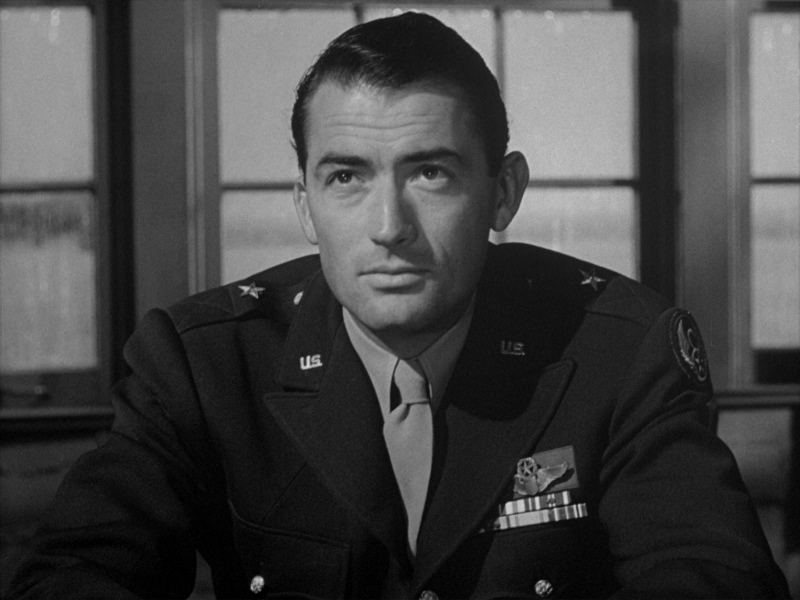 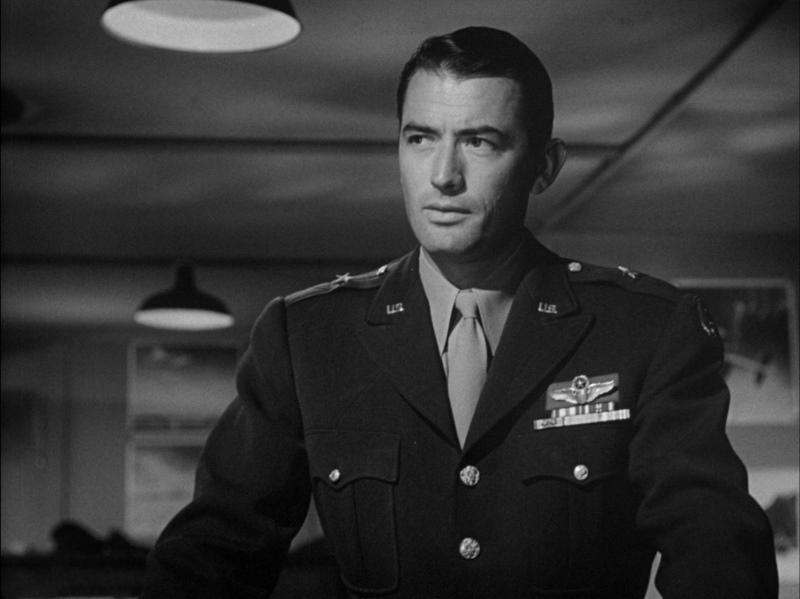 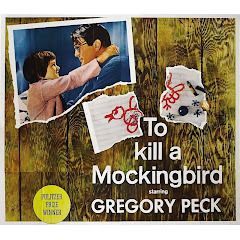 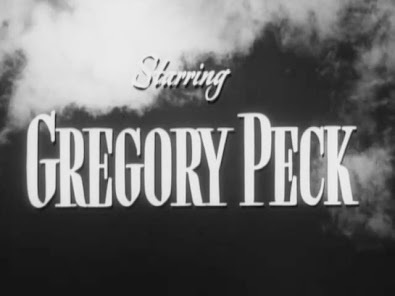 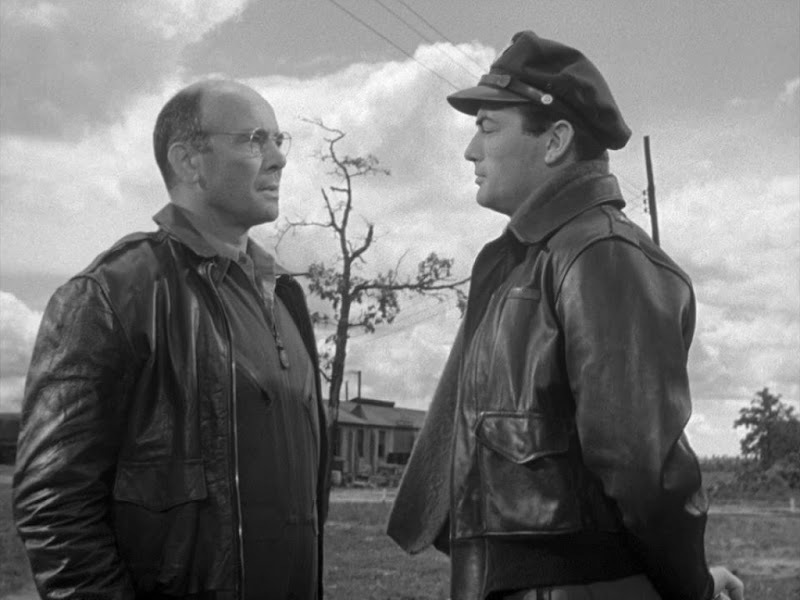 .... High and particular praise for Gregory Peck in the principal role is natural, since Mr. Peck does an extraordinarily able job in revealing the hardness and the softness of a general exposed to peril. 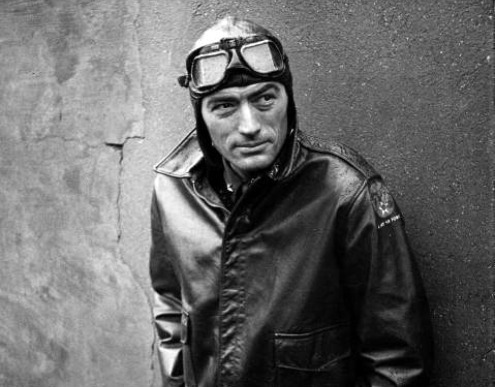 But everyone else in the picture is equally good in carrying out his task."